A woman sucker punched and stabbed on the subway says the attack was motivated by hate. Wale Aliyu reports. 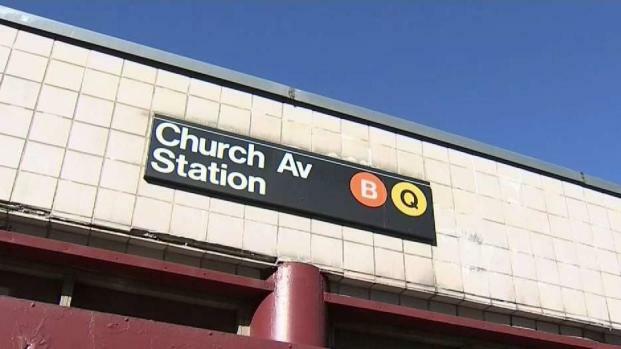 A woman was punched and stabbed when she got off the subway in Brooklyn by a man yelling racially charged words, her family and police said. 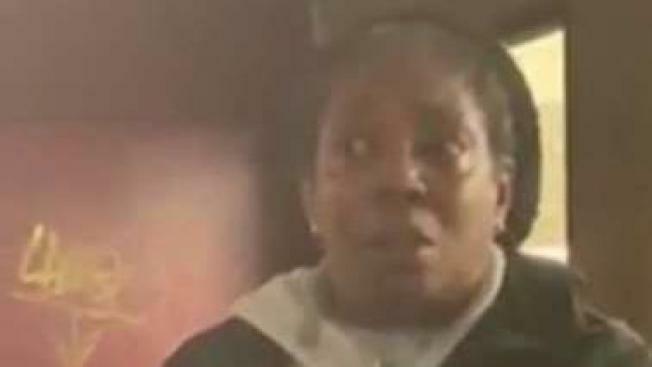 The victim, 57-year-old Ann Marie Washington, was hospitalized Sunday after having surgery for a collapsed lung due to the stabbing, her family told NBC 4 New York. Washington, a mother of two, was on her way home from work Friday evening and had just stepped off the subway at the Church Avenue stop in Brooklyn when she was attacked, advocates said. A woman was punched and stabbed in a Brooklyn subway station by a man who was shouting racially charged words, family and police say. Wale Aliyu reports. The man, who was white, punched her in the mouth and stabbed her in the chest while calling her a "black b----," advocates said. Washington, who is black, is a native of Trinidad. The attacker fled on a Q train, police said. The victim said he appeared to be in his early 30s, about 5-feet, 3-inches tall, and wearing grey and black sweatpants and a black hooded sweatshirt. Police didn't initially call the attack a hate crime, leading to outrage from neighborhood advocates who held a news conference Sunday. "If this was a white resident, a new gentrifier to this neighborhood, there would be swarms of cops here," said Imani Henry of Equality for Flatbush. "But when it is a black person who is attacked by a white racist, there isn't anything." Afterward, the NYPD said its Hate Crimes Taskforce would look into it. Police said they didn't have all the details at the time the crime was reported. Washington didn't realize she had been stabbed until she got home, advocates said. Even then, she thought she had been scratched in the chest until she woke up the next morning, said Kenzia Bernard Nau, a witness and a neighborhood advocate. Advocates said witnesses shot video and there should be surveillance video of the suspect, but police haven't released it. "The fact that the video isn't out right now, this is completely insane," Bernard Nau said. "This is going to keep happening."